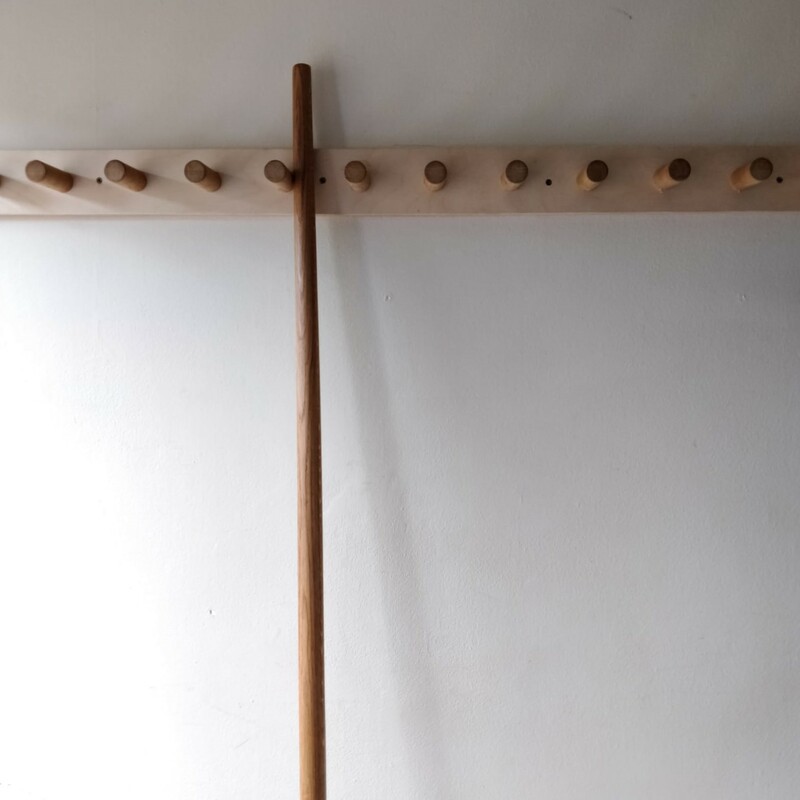 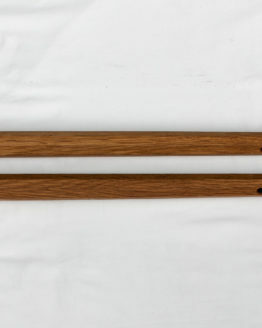 Custom Bo staff by Seaholme kobudo, in Ash or Oak, 30mm in diameter and length customised for each user. 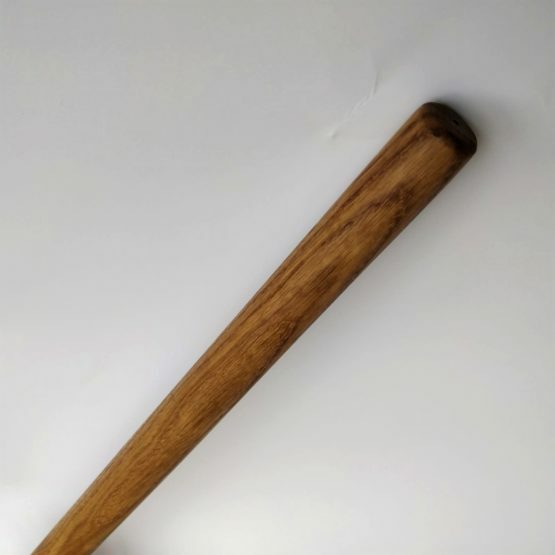 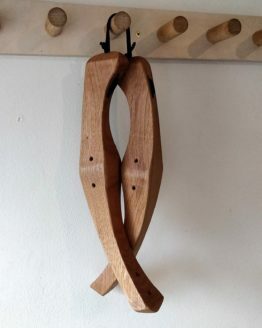 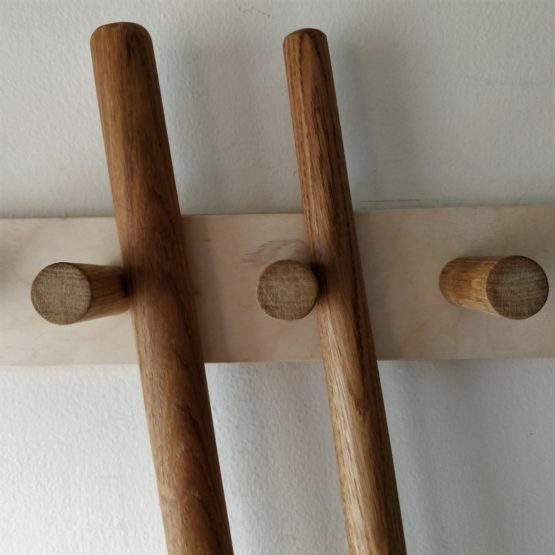 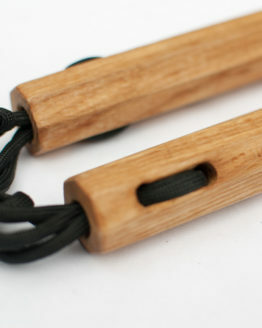 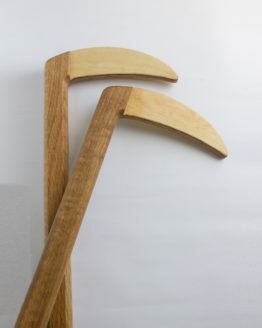 Available in Oak and Ash; Oak is the traditional material for kobudo equipment and gives a good balance of strength and durability. 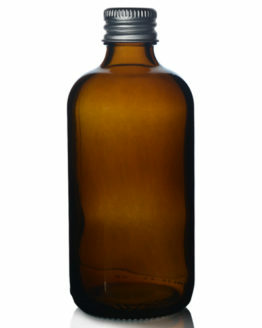 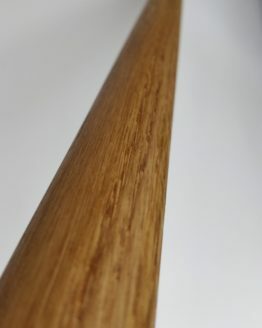 Ash is a little lighter and has a touch more “spring” to it, while still very strong, making it a great material for bo. 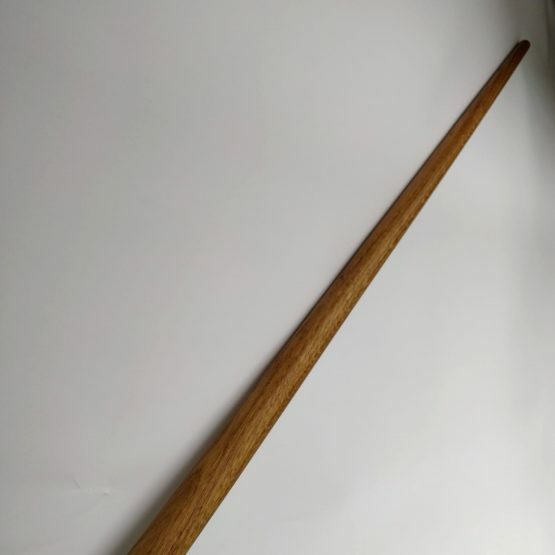 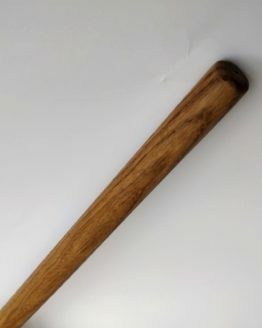 The recommended length for a bo staff is the user’s height + 8 cm, which gives appropriate reach for both strikes and blocks. 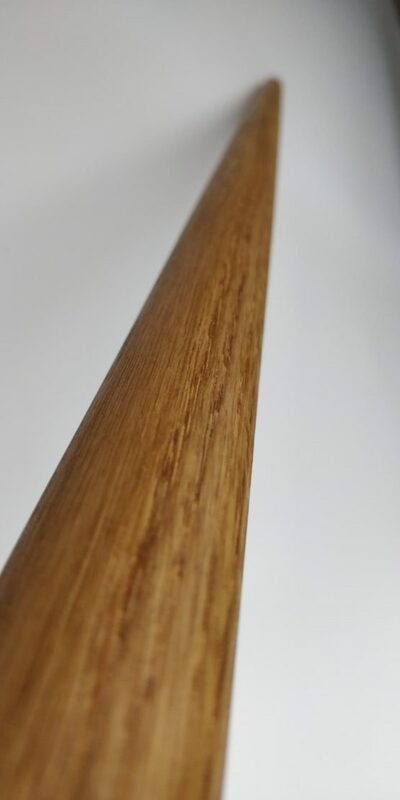 Bo are 30mm in diameter and the ends are rounded over to remove sharp points. 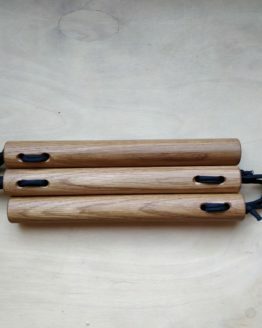 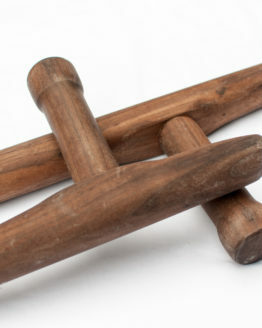 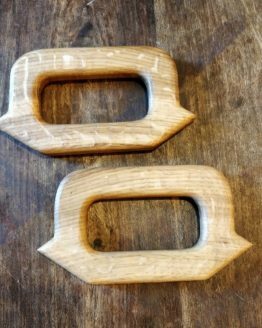 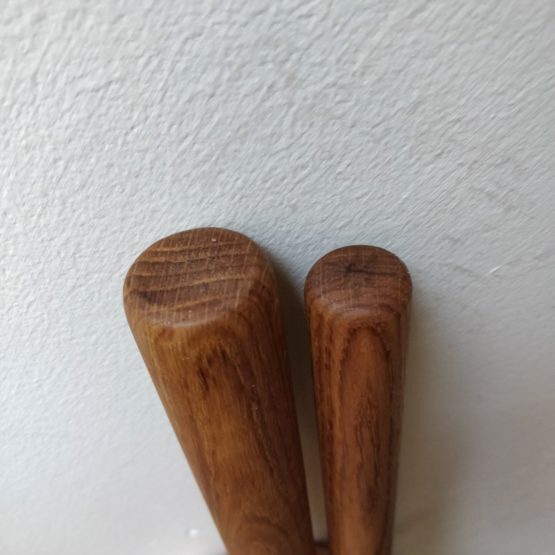 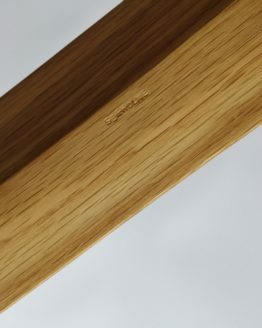 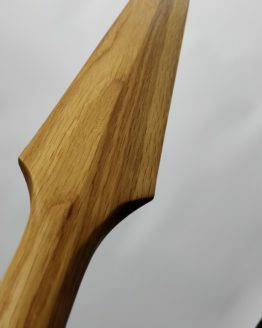 They are then sanded to a smooth surface and given a coat of tung oil, which creates a protective matte surface, which will not become “sticky” during training as hands get sweaty, and is particularly important for techniques such as ‘nuki’ where the bo must move through the hands. 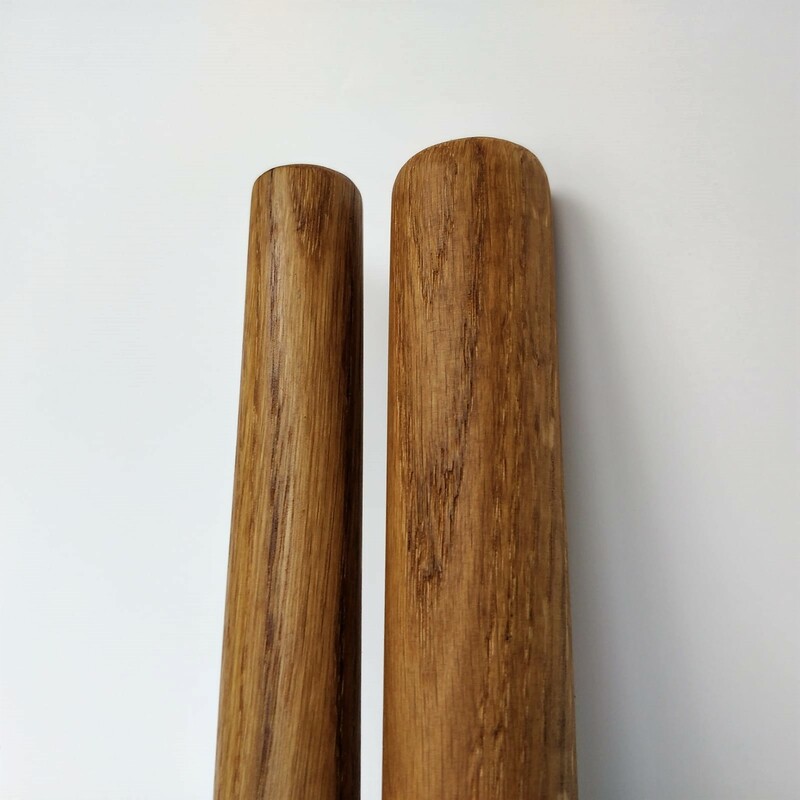 Images show a comparison between the straight bo which has a continuous 30mm diameter, and the tapered bo which is 30mm at the centre and tapers down to 22mm at each end.